These are free to download as you wish. All were published previously on this blog. These are all my own created resources. Please credit back to this page if you use them elsewhere on the web. Click on these thumbnail images or the download links below to access the PDF file download. Please note that as some of these documents are quite old, they may contain some dead links or outdated information. A one-page PDF Infographic, from the WCH (Writer’s Core Habits) post series of 2013. Download the WCHP Finding Flow sheet. A 20 page PDF E-Book, from the WCH (Writer’s Core Habits) post series of 2013. Exercises to Control your Inner Critic (and muse) 20 Pages. A two-page PDF infographic,from the WCH (Writer’s Core Habits) post series of 2013. A three-page PDF worksheetfrom the WCH (Writer’s Core Habits) post series of 2013. Download the WCHP Setting Quotas worksheet. A two-page PDF simply listing famous writer’s slightly odd writing rituals. From the WCH (Writer’s Core Habits) post series of 2013. 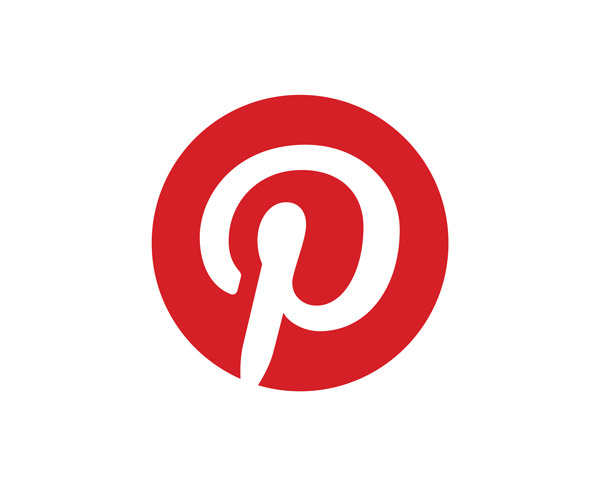 A two-page summary of several posts from the WCH (Writer’s Core Habits) post series of 2013. Download the WCHP Success Traits PDF. The original post for this checklist went missing from WordPress. This was published in 2013 and again in 2014 as part of a package of documents. The one-page checklist remains available. Originally published on my old (now defunct) website in 2014, although Evernote has since had some upgraded functionality most of these uses for the note-taking cross-platform app still exist for writers. 24 Page PDF E-book. 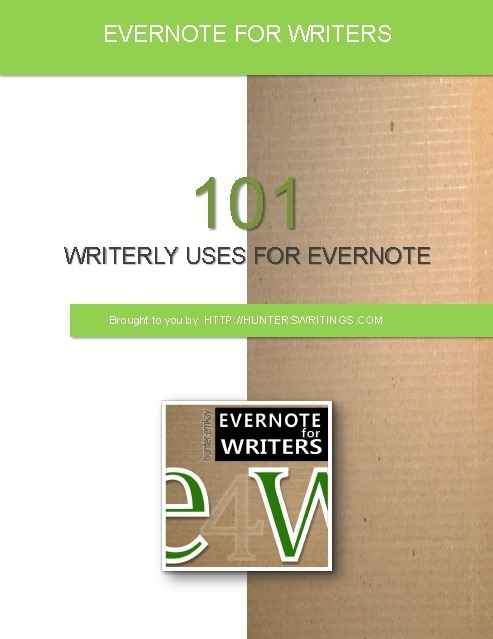 Download 101 Uses for Evernote – for Writers. Top Ten Evernote Hacks for Writers. Again, published in 2014 within a pack. The hacks or tips in this four-page PDF still are relevant today. Download Top Ten Evernote Hacks for Writers. Write.Life.Blend; 2 Years to a Book System; and the ever popular The Writer’s Rule Book (which was done tongue-in-cheek but really needs an update).